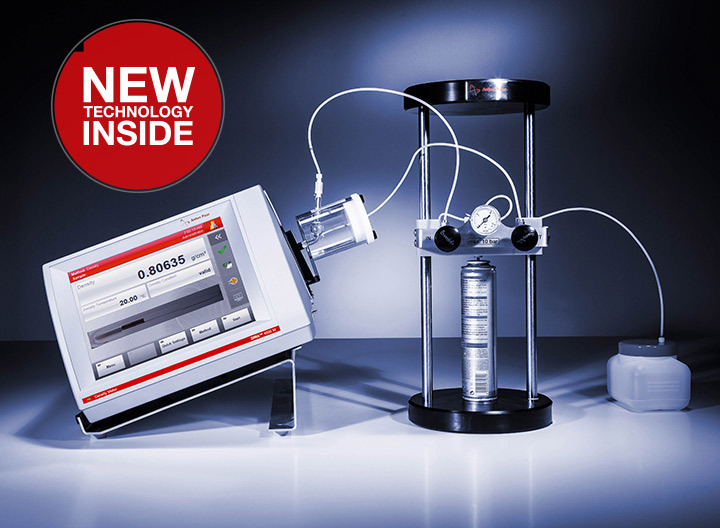 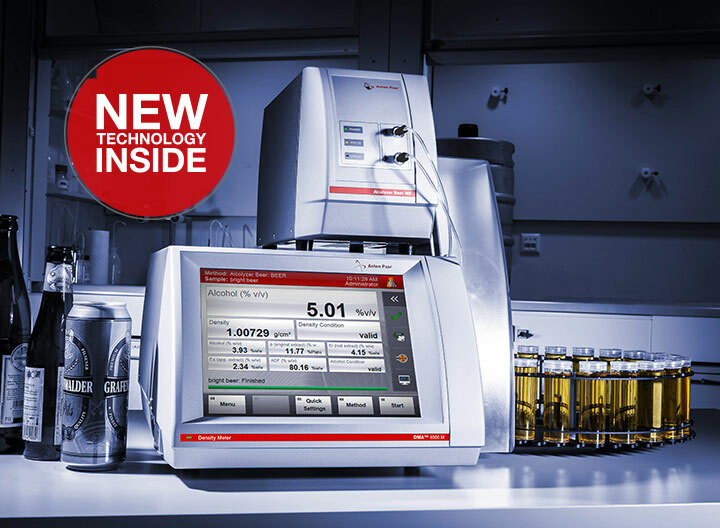 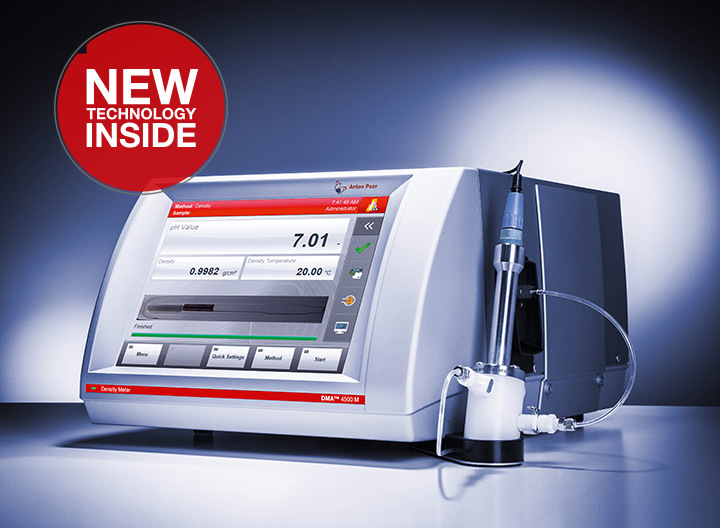 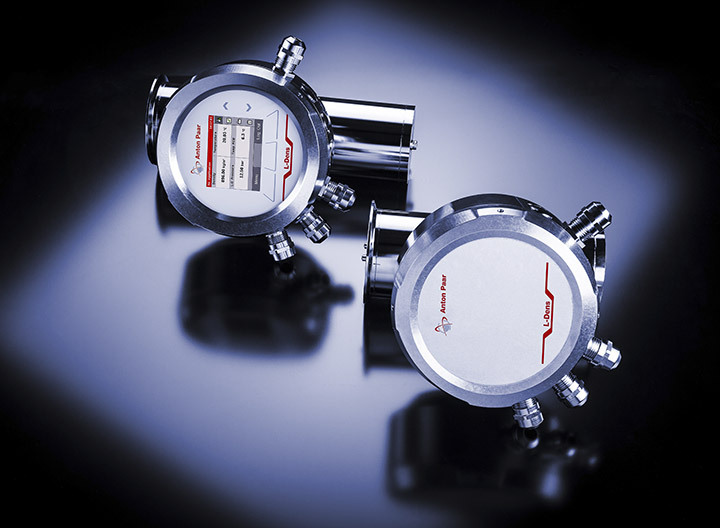 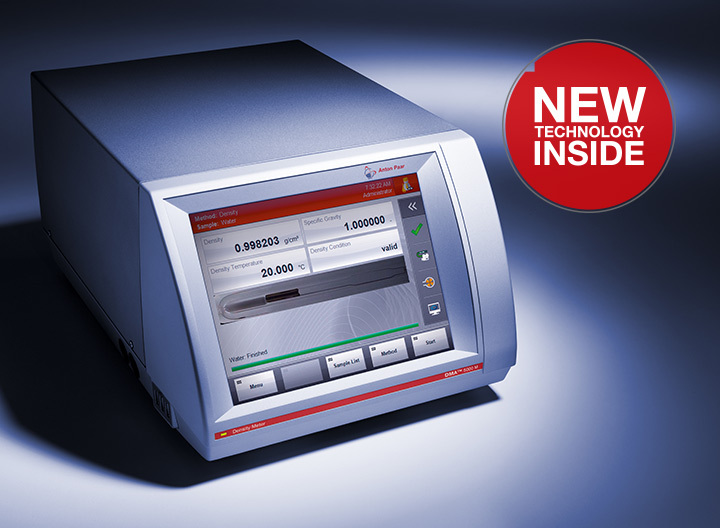 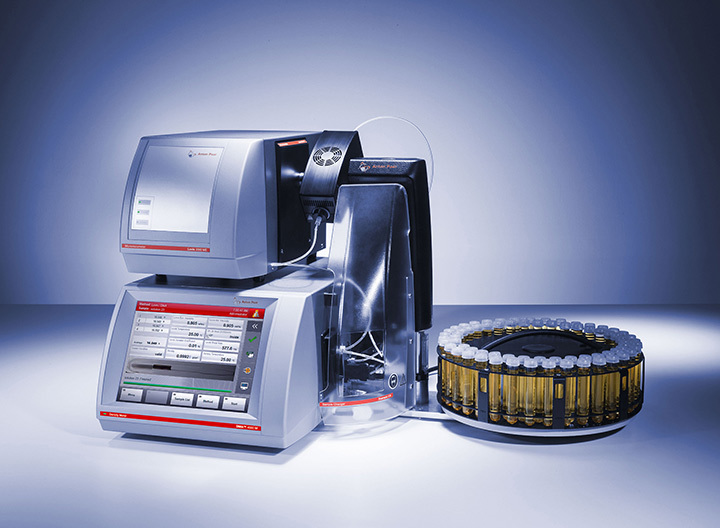 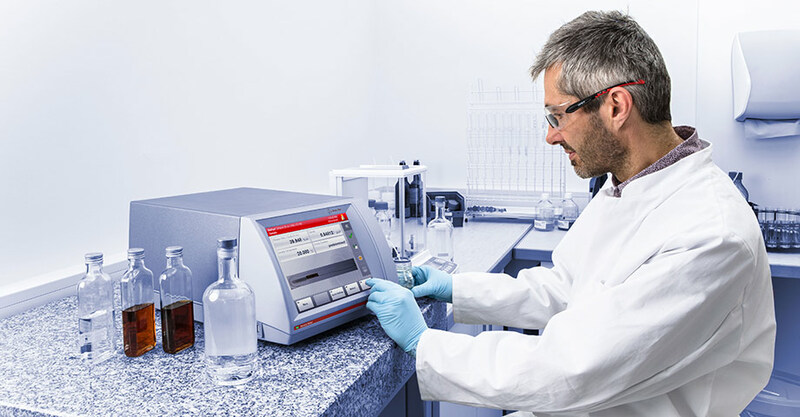 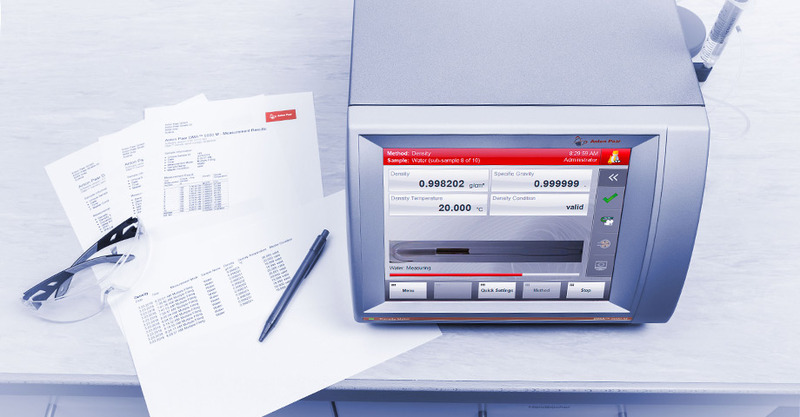 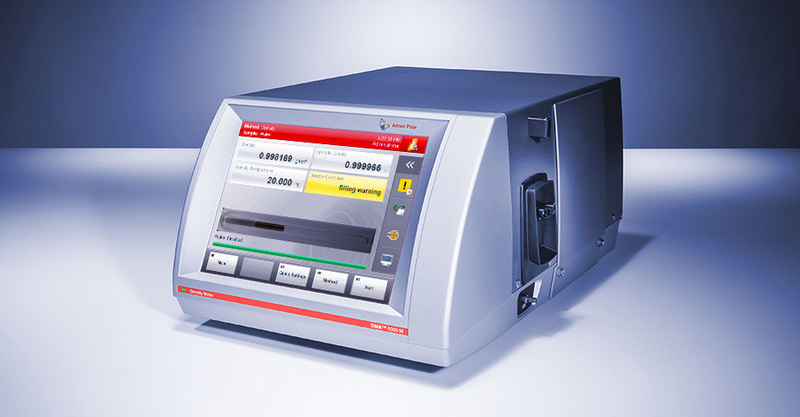 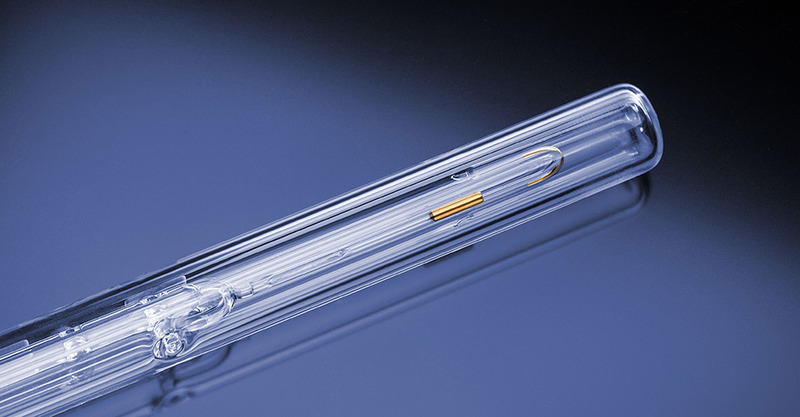 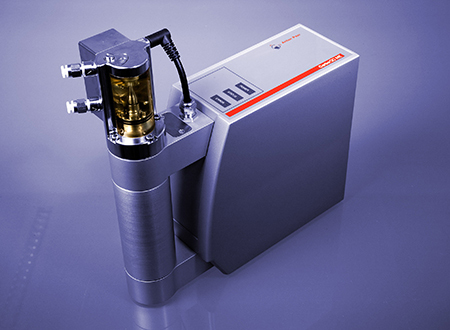 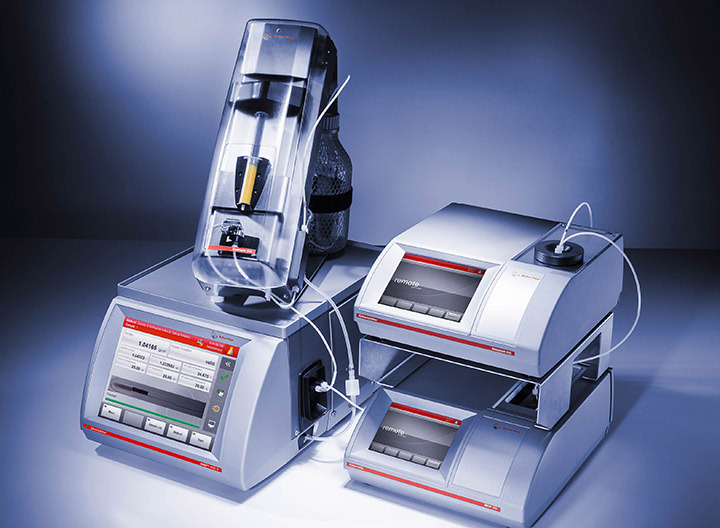 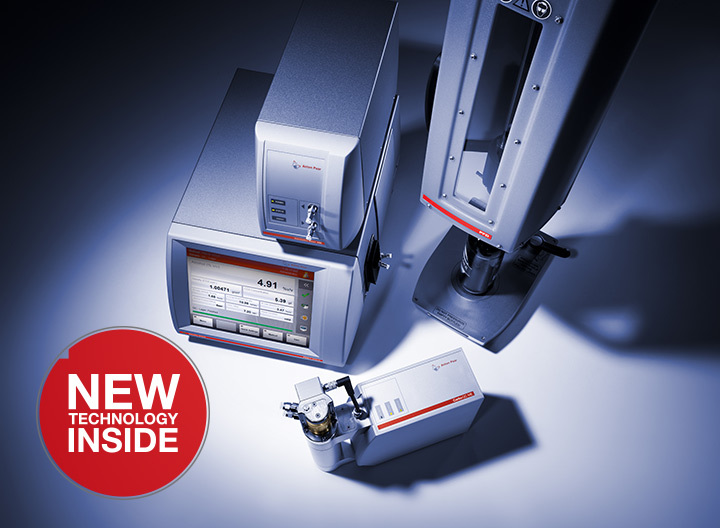 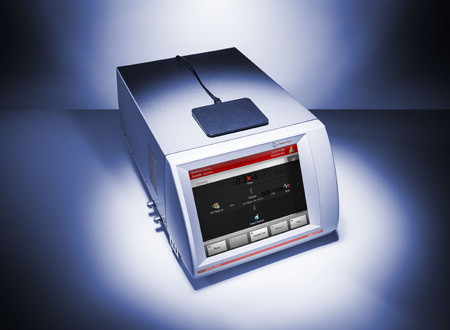 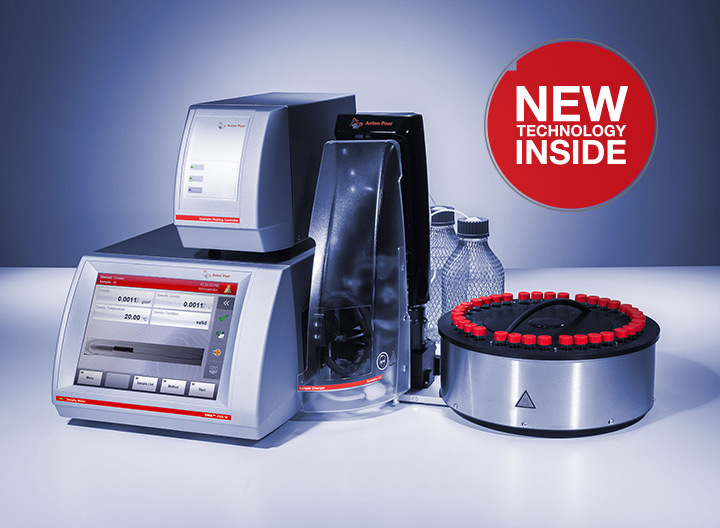 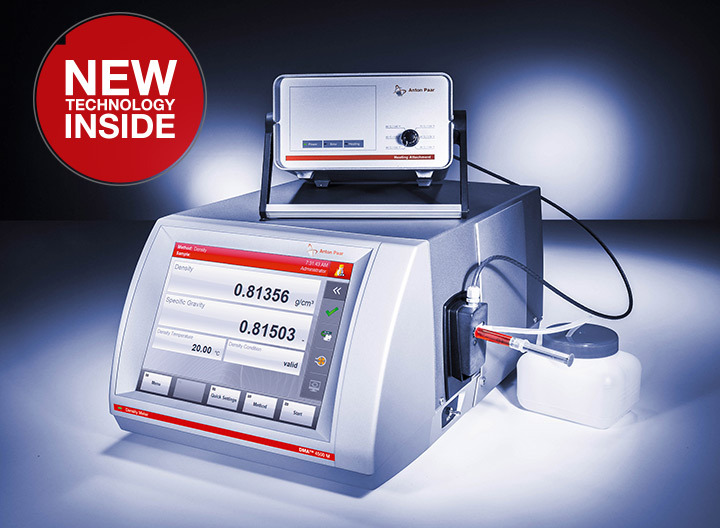 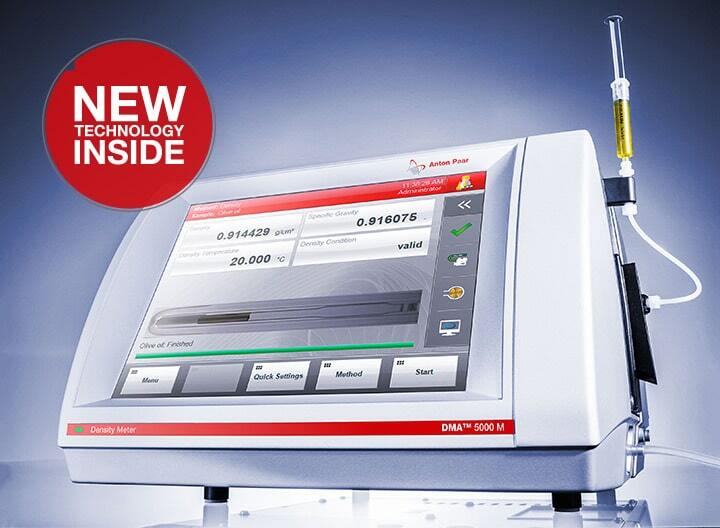 With its six-digit accuracy DMA™ 5000 M is the most precise digital density meter you can get. 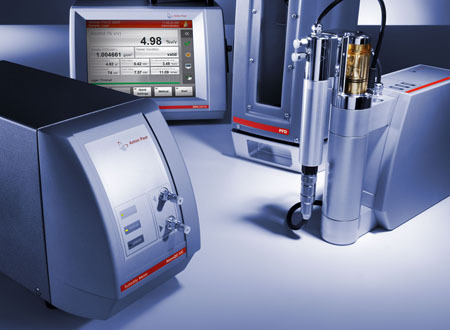 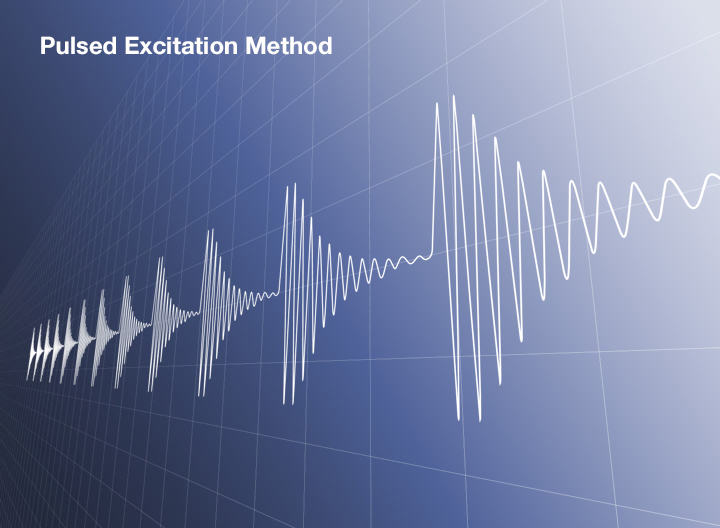 The patented Pulsed Excitation Method delivers the most stable density results based on comprehensive knowledge of the oscillation characteristics. 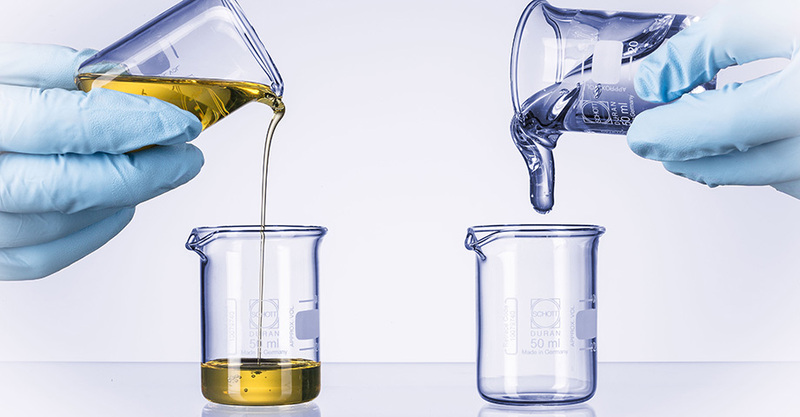 The influence of viscosity is compensated twice as effectively as ever before. 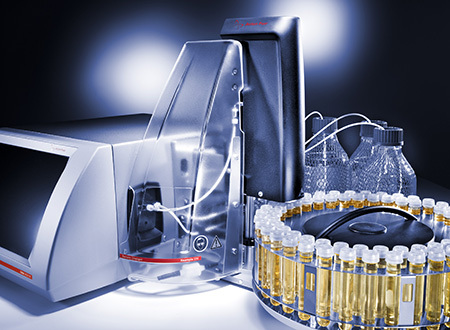 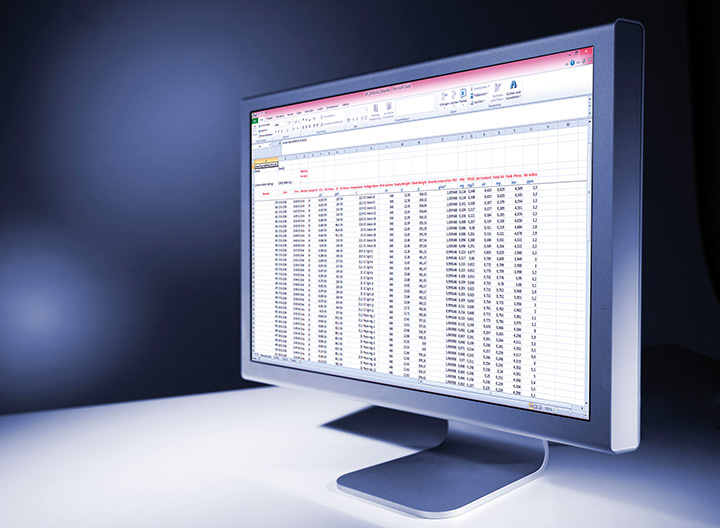 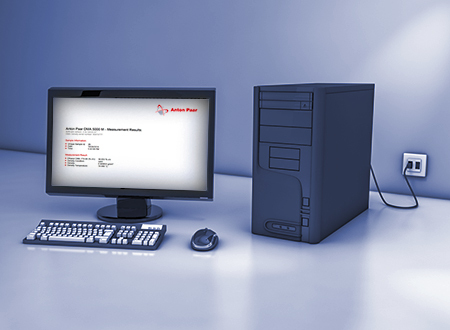 It is ideal for your high-end R&D applications and sets the tone at authorities as well as standards organizations.